Is Sales Analytics a sideshow for you when it comes to effectively managing your CRM and ABM data? Every data has a story to tell. With sales data, you could build a story that leads you to achieve your revenue targets and churn ROI from your existing sales technology stacks, which should include CRM, Sales Intelligence, ABM and Sales Enablement tools. Very few teams within a data-driven organization actually leverage Sales Analytics tools to accurately measure the sales data, trends and intent that are driving the current sales numbers. 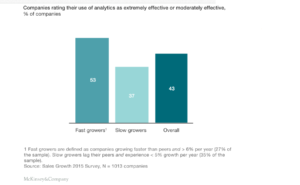 According to a contemporary SalesTech report, global enterprises could miss up to 10% of annual sales to ‘lost opportunity’ without Sales Analytics tools. These lost opportunities could have been captured or identified through improved management of Sales territories, Quota and Compensation plans. To enable sales teams to fully understand the sales trends and underlying ‘points of ownership’ in the sales funnel, sales team could add Sales Analytics tools in their technology stack. 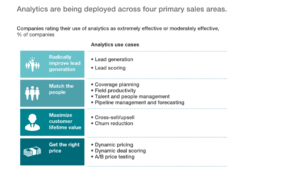 Sales Analytics best practices enable sales teams to closely integrate all the Sales Technology tools and resultant activities to evaluate revenue outcomes and close the gap between targets and achievements. 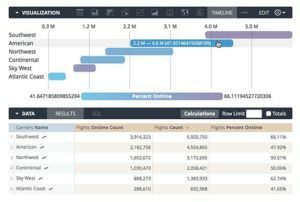 A powerful Sales Analytics tool for modern sales force teams, Salesforce Sales Analytics turns every point on the customer journey into revenue pillars. 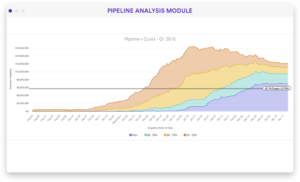 With this tool, sales force teams can grow their sales revenue streams smartly and manage pipeline using ROI calculator with real datasets. In a sales technology stack, the Sales Analytic systems provide functionality that supports discovery, diagnostic and predictive exercise to sales teams. For fresh sales professionals, it’s an ideal learning ground to analyze sales data using AI and predictive intelligence. Einstein Sales Analytics Playground could prove to be the fastest and easiest route to examine sales data and understand the millions of permutations and combinations for ideal sales force recommendations within a single sales analytics dashboard. A creative marketing and sales technology platform for data actions and data modeling, Looker is a gazelle in the Sales Analytics landscape. 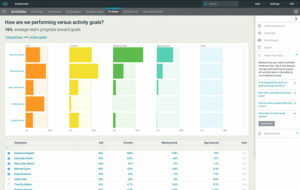 Sales teams can quickly build their status on accounts, opportunities and lead reporting. 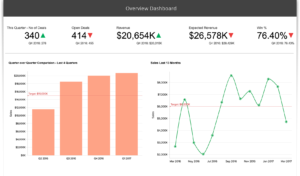 With a flurry of new-age embedded data science and data visualization experiences, cutting-edge analyst tools, and machine-level programming, customers can look forward to serving aces with Sales Analytics from Looker with attractive dashboard presentations. And, we won’t reveal much on the Looker 5 and Looker Action Hub. Check it out yourself! 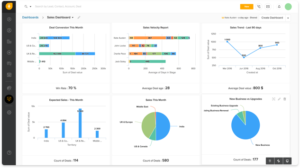 Oracle Sales Analytics is another superior Sales Analytics tool for sales teams looking for one-in-all sales force performance management package on their dashboards. With hundreds of customizable features and recommendations, sales force teams can build and implement their own Pipeline Management goals focused at various levels of ownership — individual, groups, department, and organization. 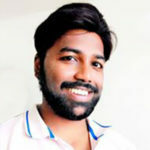 Exalytics Oracle leverages Machine Learning applications to go beyond the traditional boundaries of Business Intelligence and Analytics, delivering insights at the speed of light and thought. Sales teams need to be adept at playing their sales numbers like a dart. Stay always on target… with InsightSquared, a leader in this Sales Technology category, Salesforce team can quickly generate millions of data points to manage the entire sales pipeline with minimum or zero human-level interaction. 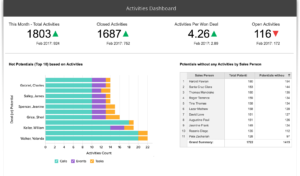 Powered by intuitive and predictive intelligence, the InsightSquared sales analytics tool brings rep-level reporting with sales coaching recommendations for the leaders to examine productivity across the board. 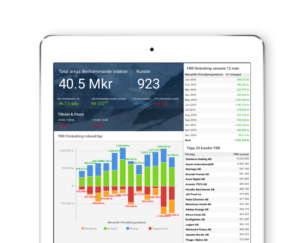 Need more customization with sales reporting? You may leverage hundreds of pre-built sales analytics report builder that simply allows you to take your foot off the manual labor. Let’s throw in a bit of spice here. GoodData is a remarkable alternative to all the cookie-cutting tools you have for sales pipeline management. A relatively new name in the Sales Analytics horizon, this BI provider is pretty nimble with its easily extensible, advanced forecasting platform. An all-in-one sales technology platform, Zendesk Sell leverages the power of automation and sales reporting features from Base. 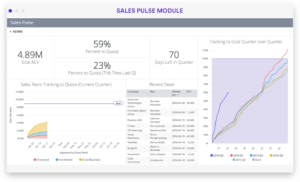 Sell’s full-funnel analytics covers the entire ambit of CRM and Sales Automation features, including the modern-day mobile CRM interfaces to deliver ideal mobile field sales experience. 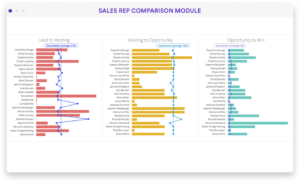 Another top-of-the-order sales reporting and velocity management platform for the sales force teams, Freshworks provides a complete 360-degree insight into the sales cycle. With powerful analytics, customers can identify the bottlenecks hampering the sales activities in emails, calls, meetings and schedules, and Sales CRM. 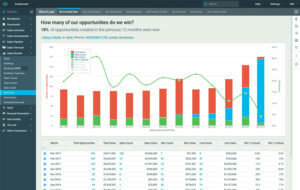 From sharing and exporting sales analytic reports to building a territory/pipeline report, Freshworks Sales Analytics allows users to investigate 5+ reports at a time on the same screen beside hundreds of bespoke lead-gen and conversion rate metric. If you have a good CRM, Zoho Analytics could transform the data into powerful analytics and sales reporting for in-depth performance management. Customers can directly import data from the proprietary Zoho CRM, and others including from Salesforce CRM, Microsoft Dynamics CRM, Base CRM, Insightly CRM, and Pipedrive CRM. 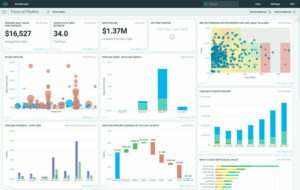 In the age of ABM and CRM orchestration, you need a powerful AI-driven Sales Analytics tool.6sense is a leading account based orchestration platform that integrates intent data from all the major sales channels to enable sales teams to uncover the hidden opportunities in the revenue pipeline. 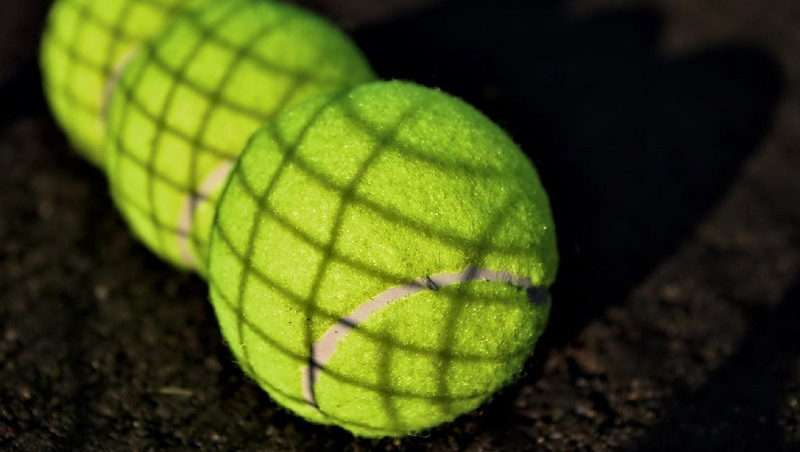 Serving aces with your sales stats on mobile require a lot of twisting and turning with numbers while reporting. Lesser the number of twists, higher is the credibility and accuracy of your sales reporting. To get the big picture with Sales Analytics, Upsales plays an enabler-role in setting the automated actions on dashboards with follow-up alerts. With the Sales Analytics growing at a rampant pace, we could not wait but mention other top choices in the landscape. Top sellers in the list would include InsideSales.com, Clari, Mintigo, Aviso, IBM Sales Analytics, Sisense, TIBCO Spotfire, Salesmate.io, and Leadspace.